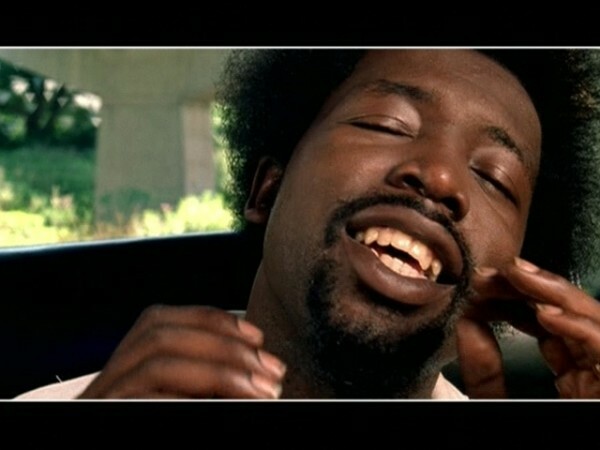 Afroman… what Druggies are supposed to be like… turns out this common portrayal is contradicted by the facts. Some News reports stick out like Dogs Balls for their sheer incredulity. It reports what is assumed to be shocking revelations…. 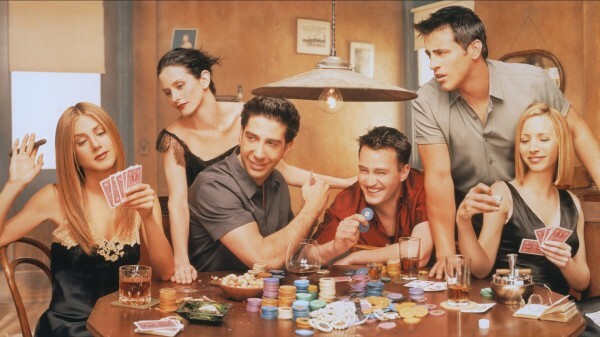 “An invisible swathe of middle-class New Zealanders are drinking heavily and indulging in drugs, a new survey has found. Now let me ‘re-interpret this Data. Because they peacefully pursue their own happiness without causing social chaos… they slip under the Police/ Media radar. These people contradict all the prohibitionist hype and stereotyping…. shocking aye! What more they prove that Alcohol and drug use is not synonymous with welfare parasitism and incompetence…. 84% hold down jobs! Ie they self regulate their drug use…. times and amounts so as not to impede their ability to function at work. *This is exactly the sort of Ethical behaviour which embodies principles of Libertarian Adult self responsibility*…. shocking aye. What more it makes a joke of the prohibitionist notions regarding drug testing at work… should they actually succeed in sacking all drug users… our economy would collapse! Yet these truths are absolutely absent from current Dogma regarding Drugs in the workplace…. testing for traces…. rather than for impairment. Work ethics and work culture …The Absurdity of the Left vs Right Employment War. Promoting Self responsibility in recreational Drug use… Historic battles. The Libertarian struggle against Drug Prohibition. Why BZP should have been kept Legal.